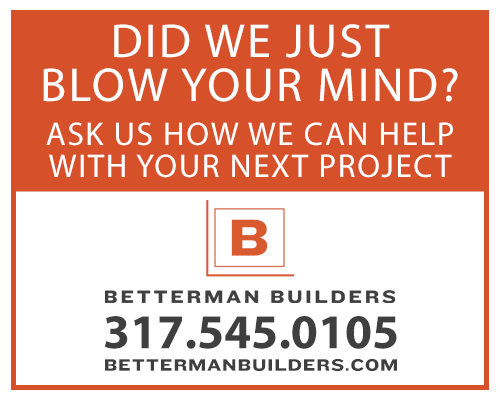 Daily Tips Archives | Page 3 of 22 | Betterman Builders, Inc. Tackle the impossible by growing pumpkins in containers. Learn the ins and outs of raising your own pumpkin crop in pots from HGTV Gardens. Around the middle of June your Spring peas are probably going to be about done. Plan now to replant that part of the garden. Cucumbers are a good choice and can usually be trained up the same trellis. Seen any of these little jerks while turning over soil for your vegetable garden? Those are cutworms, and they can destroy your hard work overnight. They’re the juvenile form of moths. They eat at night by curling around a tender young stem and cutting it off right at the soil line. They love a variety of vegetables, including green beans, tomatoes, zucchini, and cucumbers. You can protect your veggies with aluminum foil collars wrapped around the lowest part of the stem and pushed firmly into the ground. Some people also use empty toilet paper rolls. Just slit down one side, and slip around the stem and into the soil. Love the look of vines against old brick but worried about masonry damage or needing to rip them down for future repairs? Instead of English Ivy, which, while beautiful, will aggressively seek out and infiltrate cracks, consider plants that grow up supports like trellis, lattice, or wire. These can be carefully pulled away from the house for necessary repairs without destroying the vines. Climbing roses, clematis, and wisteria are lovely choices. Go with a high gloss paint for a mud room or entry way, particularly if you have kids or pets. It resists scuffs and is easy to wipe down. Your air conditioner works best when it has room to breathe. Make sure there’s about 2 feet of clear space in all directions around it. So make sure to trim back any nearby shrubs and tall grass.